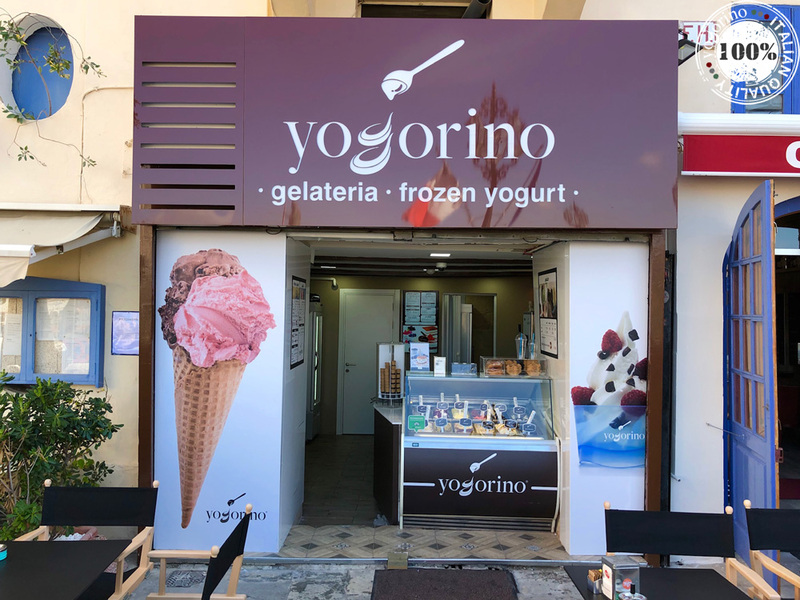 Yogorino ends 2018 reaching important milestones: 21 new stores (for a total of over 200 stores worldwide), 2 new Master Franchisees, 110 new jobs created and a 15% increase in turnover compared to the previous year. 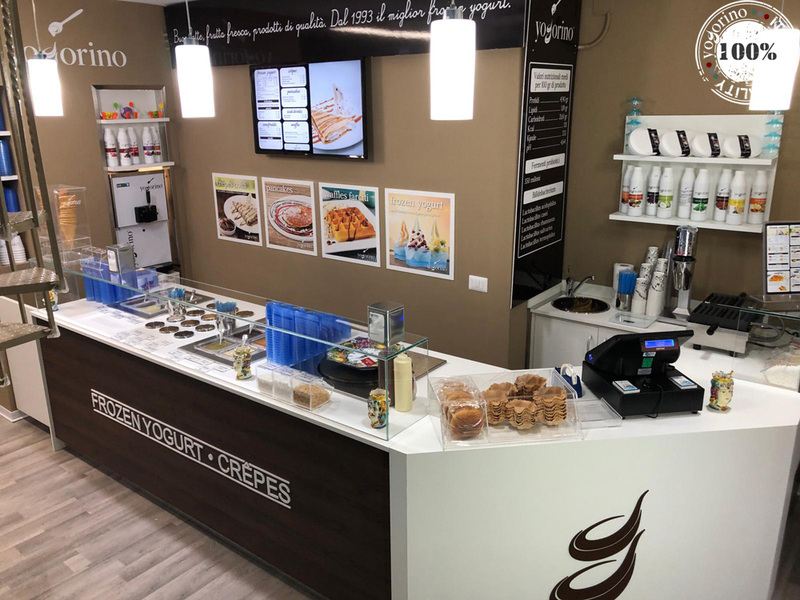 A sound well-organised franchising network whose stores have a cool dynamic image. A consolidated highly profitable business model.